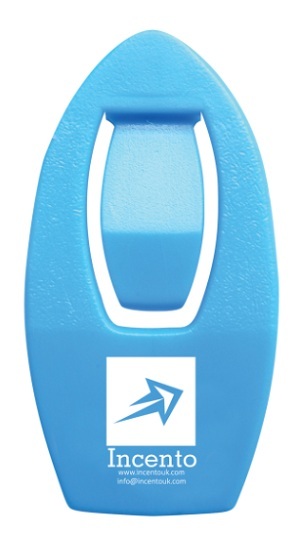 Ad-Clip Paper Clip - Express Corporate - Promotional Products - Delivered Fast! Small but perfectly formed, the Adclip is very practical in the office and a great branded alternative to the standard paperclip. Price is per box of 100 clips. Available with assorted coloured clips. Colour Options Standard: Black, blue, clear, green, red, white, yellow. Eco: Black, blue, green, red. Non-standard: Neon pink, neon purple, neon orange, galaxy black, galaxy blue, galaxy purple.